out there who love it too! for The Land of the Free, Home of the Brave! 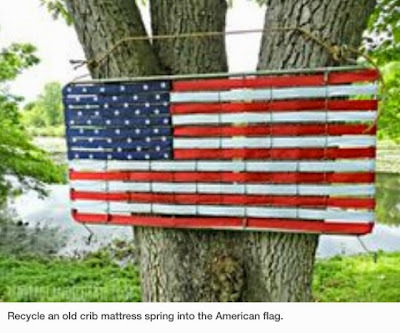 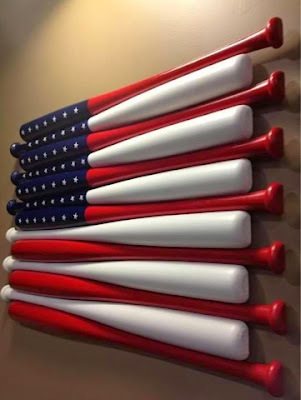 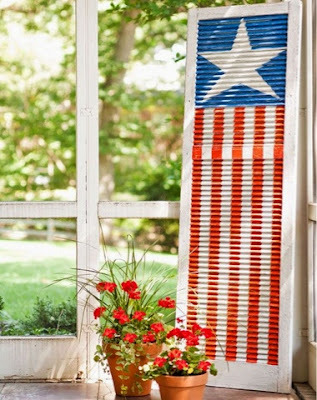 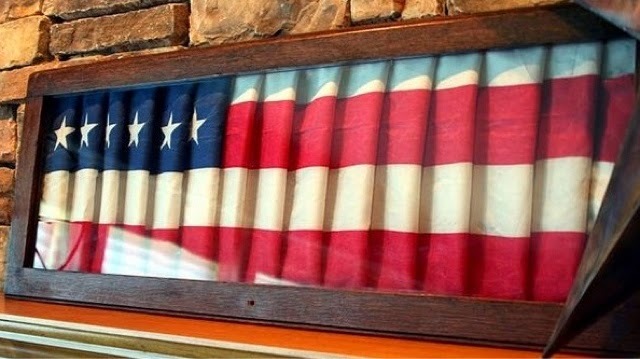 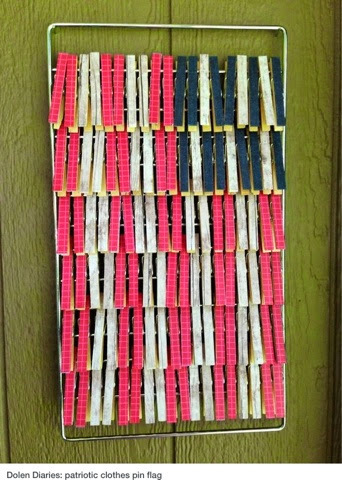 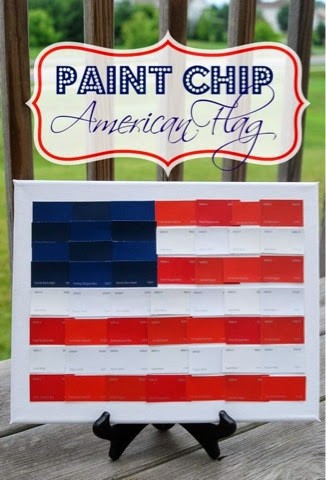 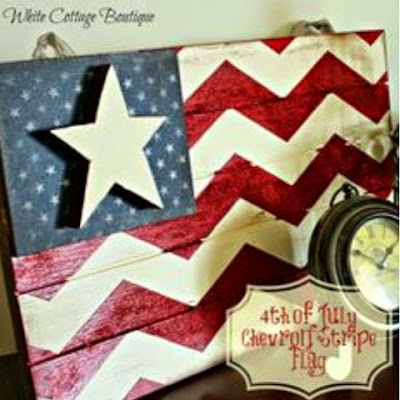 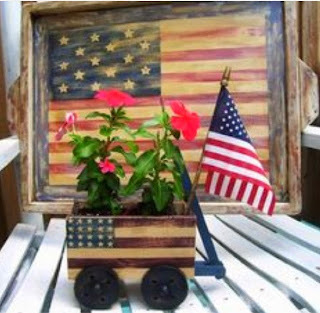 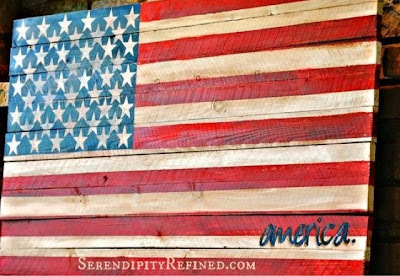 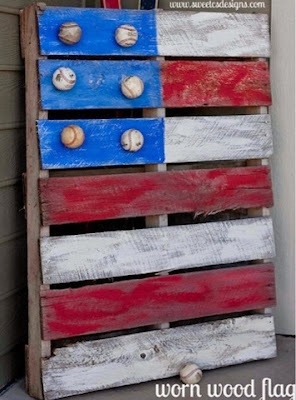 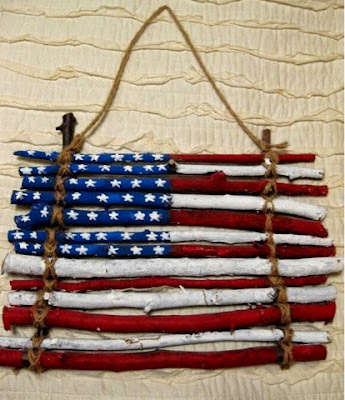 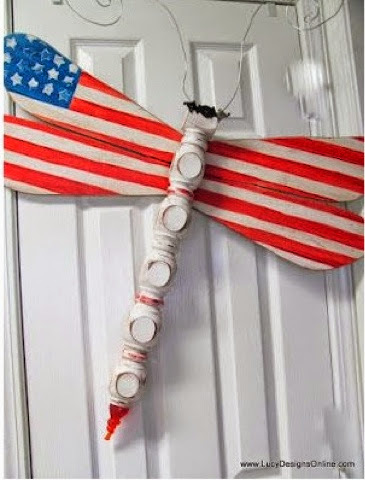 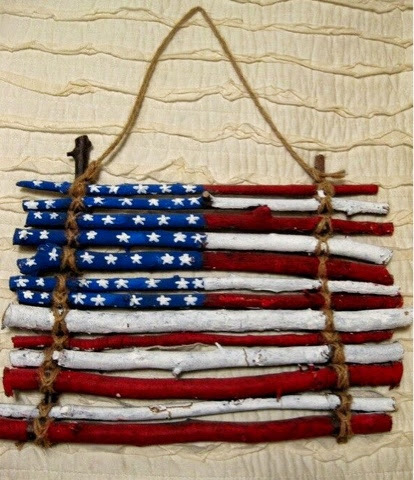 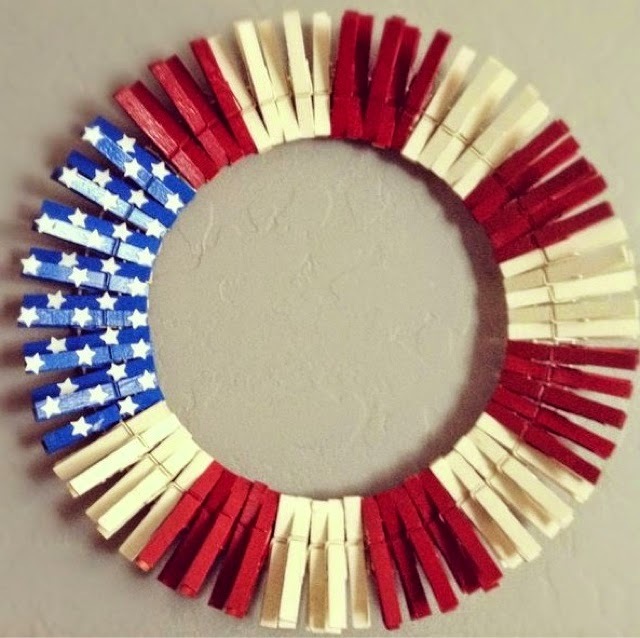 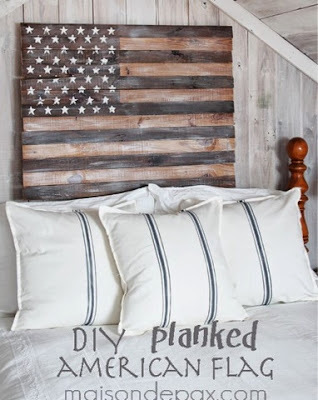 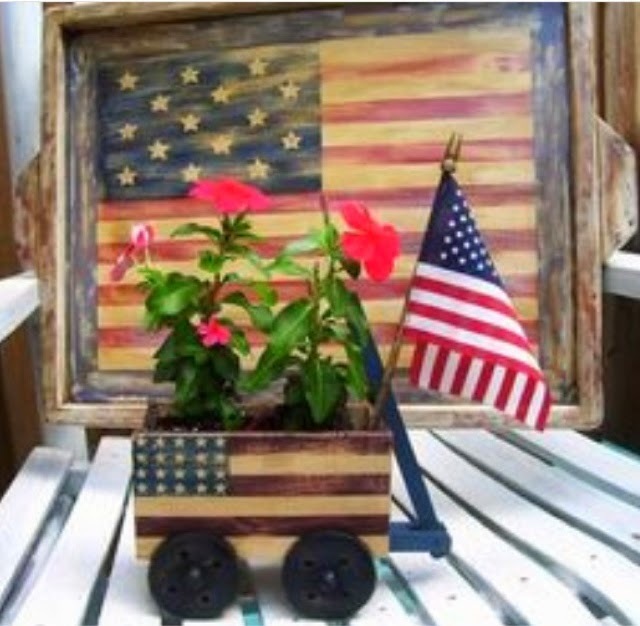 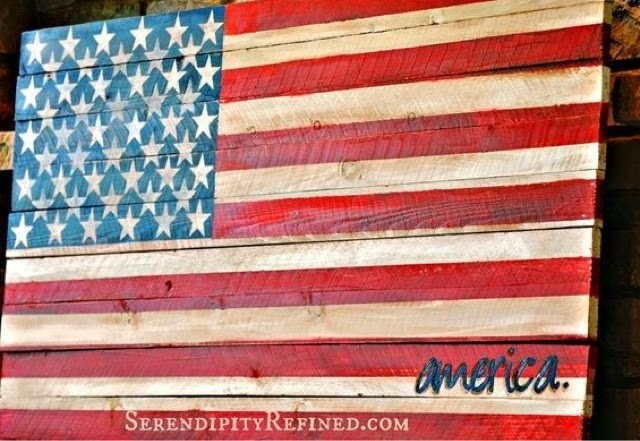 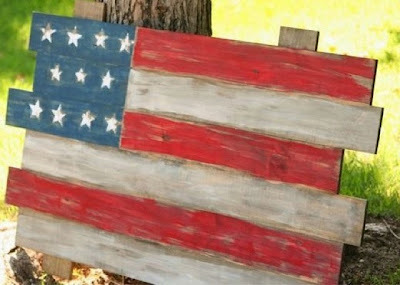 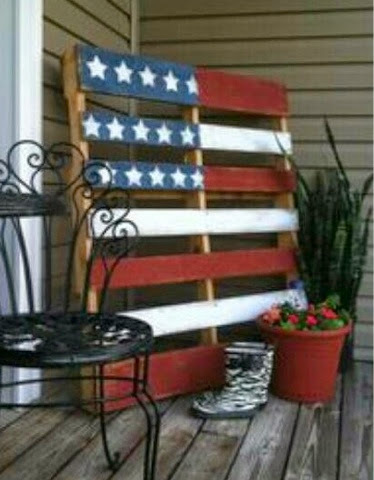 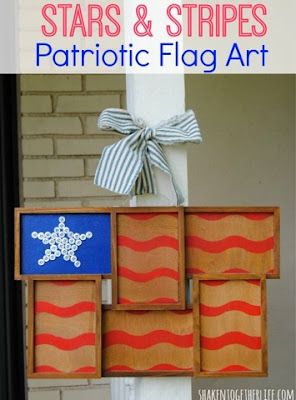 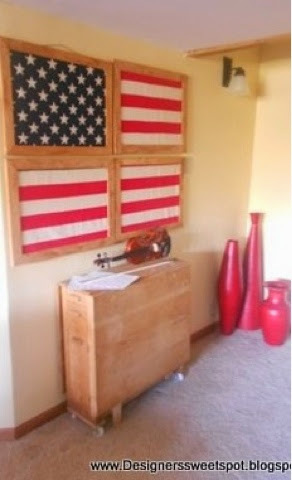 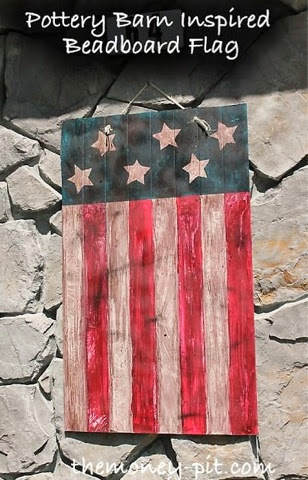 Hope you are inspired to create something patriotic for your home- thinking out of the box! 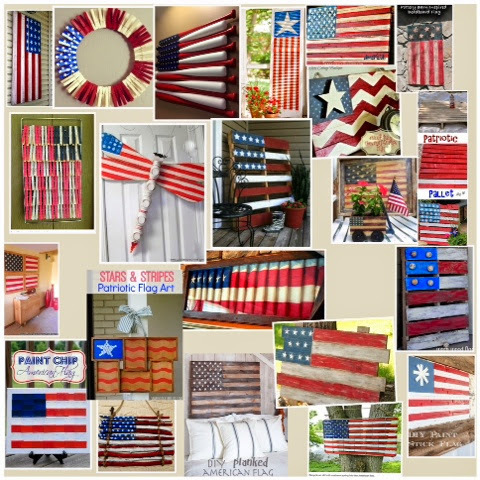 You can find the source of these inspirations on my Pinterest board, Red White and Blue here.